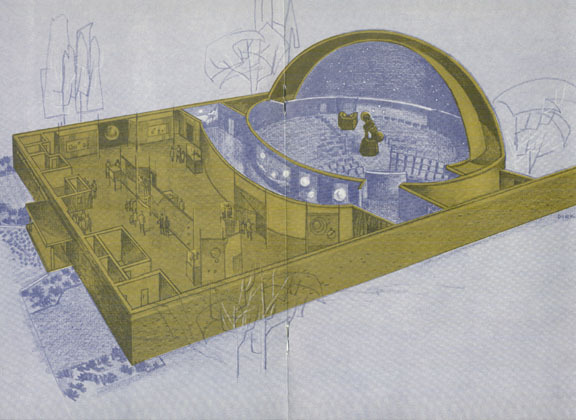 Abrams Planetarium opened its doors for the first time in 1964, and for the past fifty years it has continued to excite and inspire both young and old. 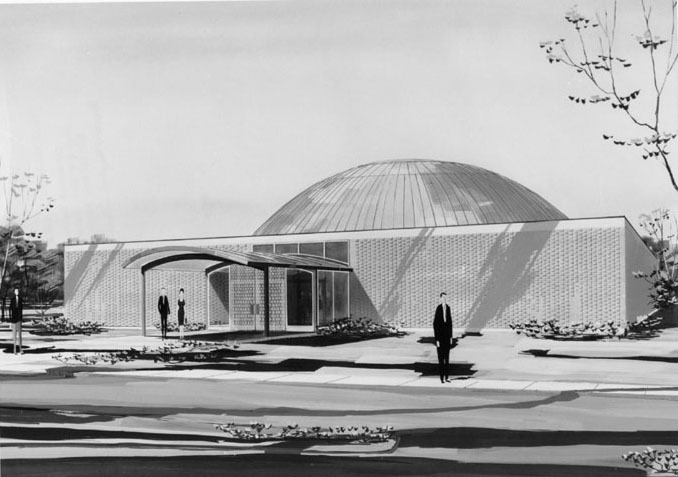 The planetarium is named for Talbert "Ted" Abrams and his wife Leota. 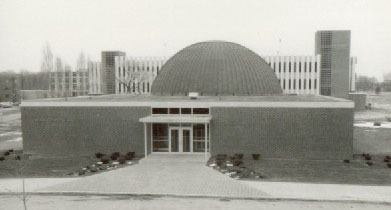 Ted Abrams was a leader in the field of aerial photography and during the early 1960's he and his wife contributed a sizable amount to Michigan State University in order to build a center of space science education.